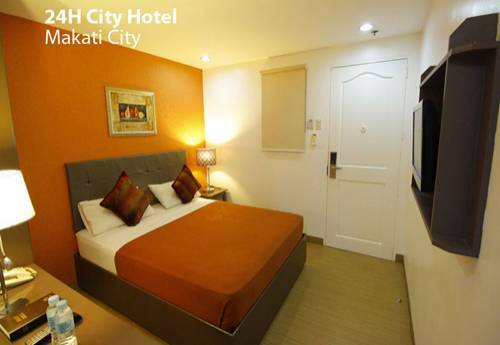 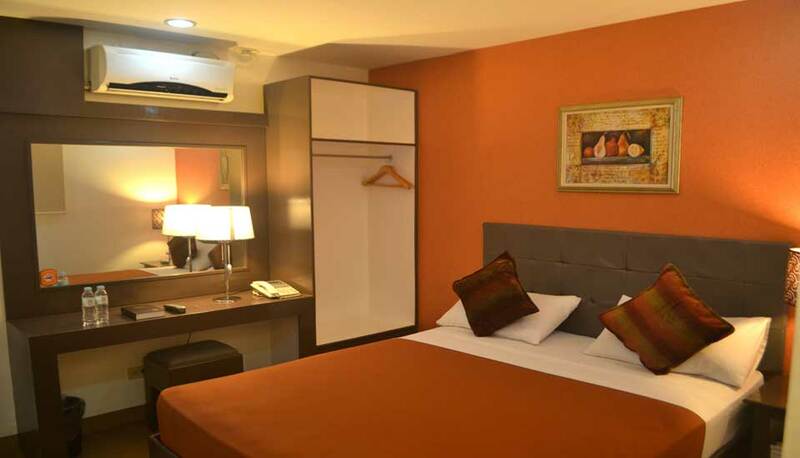 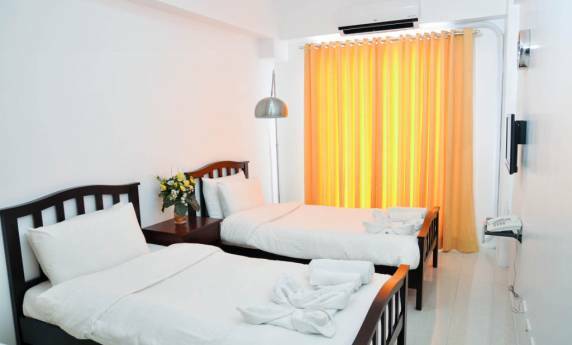 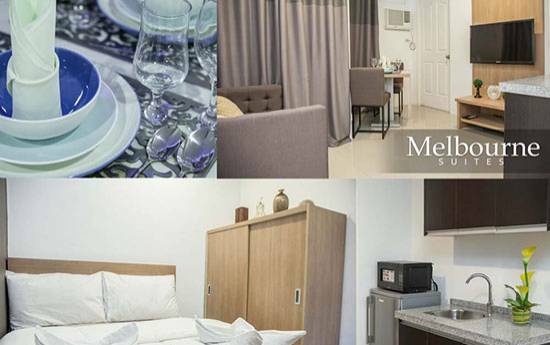 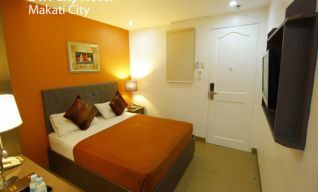 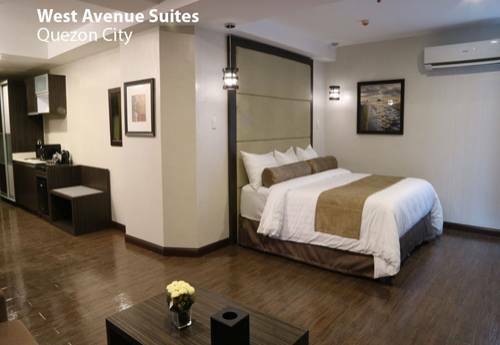 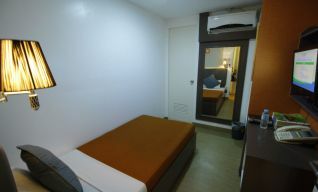 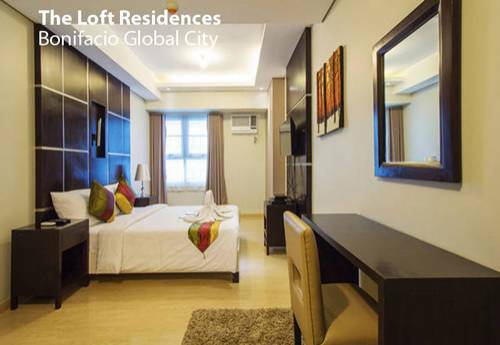 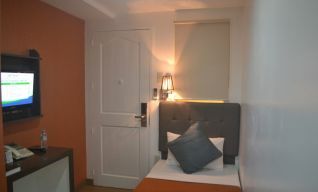 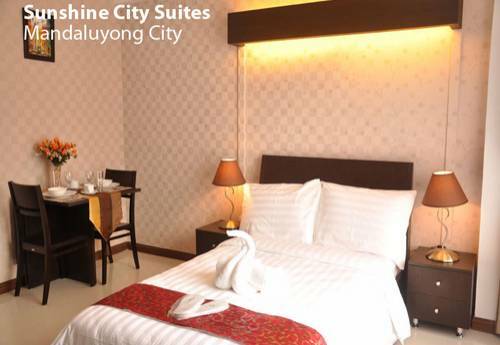 Proximate to the Makati Business District, 24H Apartment Hotel is the only businessman’s hotel that offers a full 24 hours accommodation, regardless of check-in time. 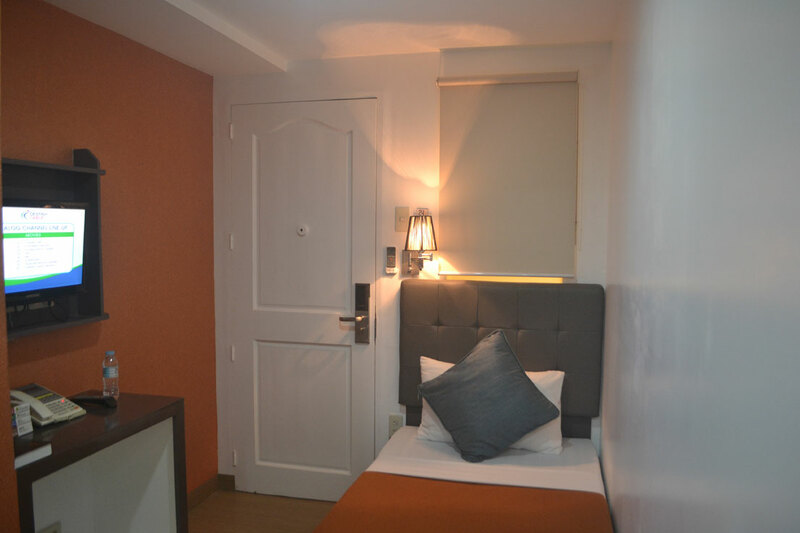 This is our way of providing not only value-for-money for our guests, but also of expressing how much we value our guests’ time, wether their trip is for business or for pleasure. 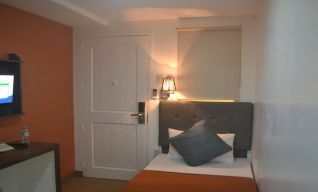 In addition, 24H Apartment Hotel offers the widest type of accommodation available for daily, weekly or monthly stay. We have more than 90 rooms to choose from: Studio Solo, Executive, Twin or De Luxe, or 1 Bedroom or 2 Bedroom Suites, or Corporate Rooms for group accommodations. 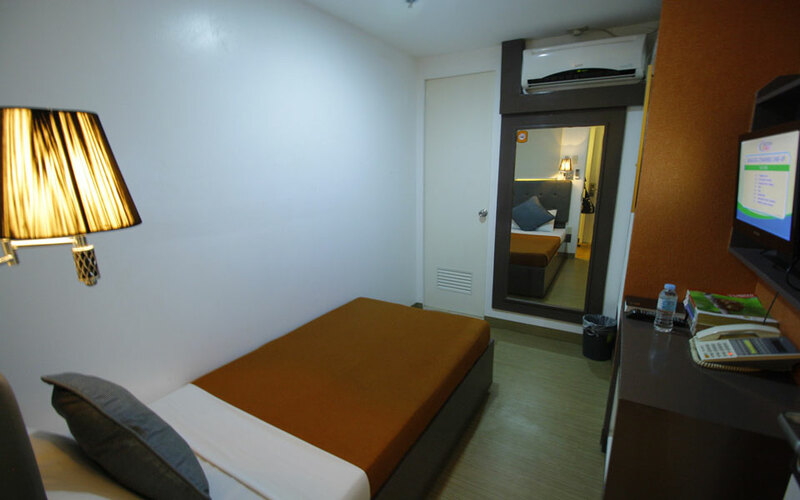 Lastly, 24H Apartment Hotel has the following amenities to ensure comfort and convenience for our guests: Swimming Pool and Game Facility located on the 7th floor, and a Japanese Restaurant, located on the Ground Floor. 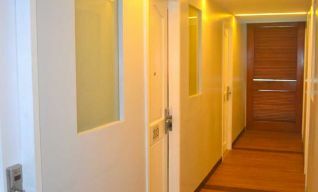 We also have a function room that can accommodate small and big banquet or seminar events that is air-conditioned, and equipped with audio and visual equipment. 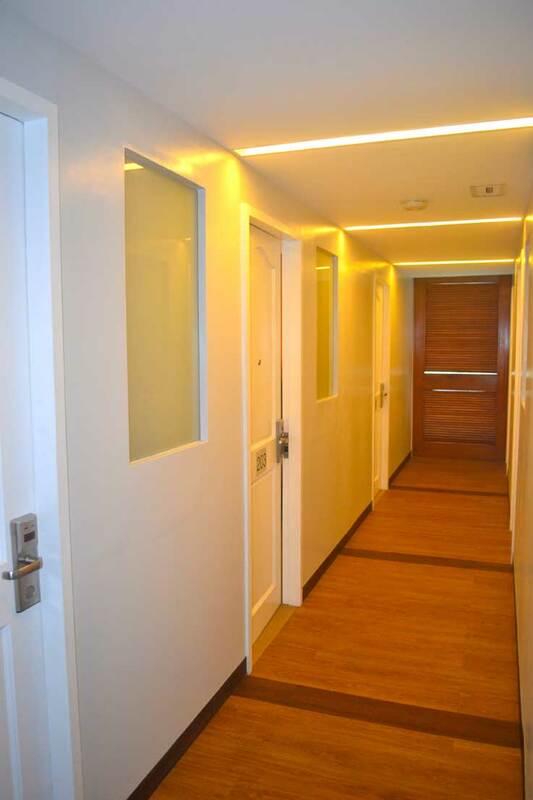 The function room can be partitioned depending on the event requirements.